Modern transportation links have greatly improved the accessibility of the islands to visitors. Unchanged though is the fresh clean unspoiled environment of the area with its beautiful white sandy beaches, spectacular coastlines, rugged hills and countless lochs scattered about the moorland. 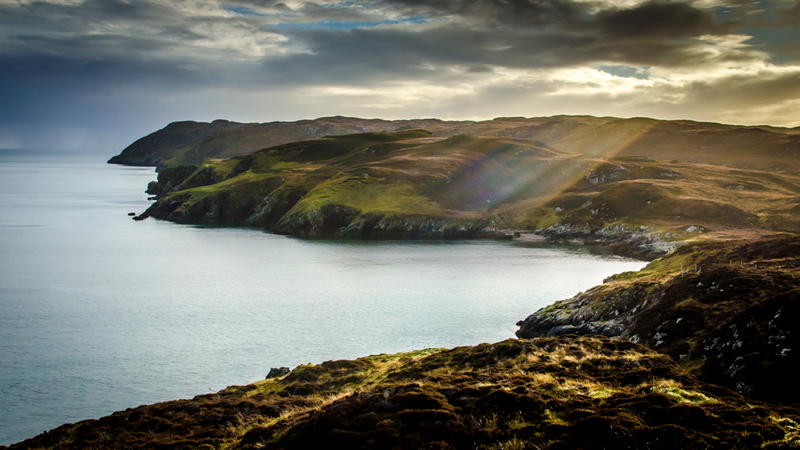 The rich Gaelic culture can be sampled in the many museums, galleries and visitor centres. There are many areas of historical interest, the most famous being the Callanish standing stones. Trout and Salmon fishing are second to none. 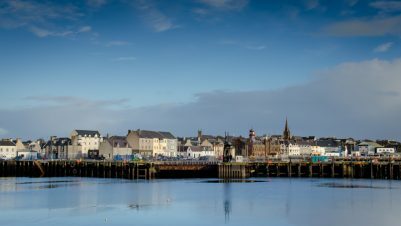 For the outdoor or sports enthusiast available activities include sea fishing, bird watching, hill walking, cycling, golf, tennis, bowls and a variety of water sports including diving for which the area is particularly well known. 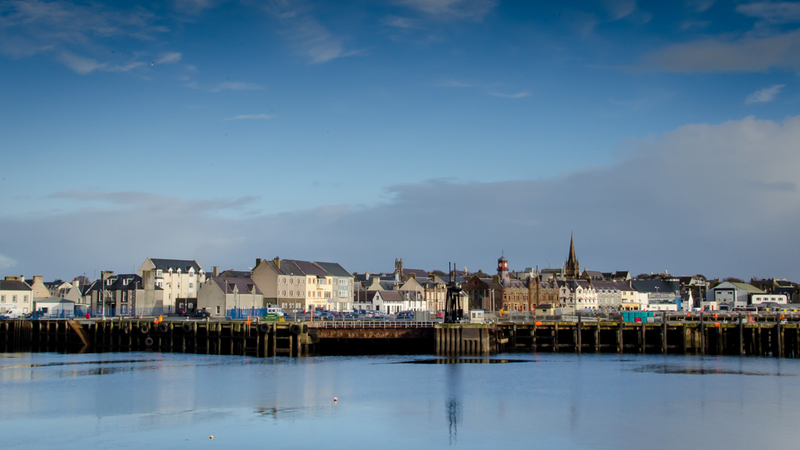 The town of Stornoway has a comprehensive range of shops, many fine hotels and restaurants, a busy fishing harbour, a new sports centre & swimming pool and excellent sports and leisure facilities. Caledonian MacBrayne run a direct car and passenger ferry from Ullapool to Stornoway, a car/passenger ferry from Skye to Harris and also to Lochmaddy in North Uist. Inter-island services also operate between Ardmhor in Barra and Eriskay in South Uist and also from Berneray in North Uist to Leverburgh and Harris. Telephone 0800 066 5000 or visit their website www.calmac.co.uk. NOTE: Road Equivelant Tariff is in operation for ferrys and this has significantly reduced fares. Regular bus services connect with the ferry arrival and departure times. The main coach operator from Central Scotland is Scottish Citylink Coaches, for all connections telephone 08705 505050 or visit their website: www.citylink.co.uk. 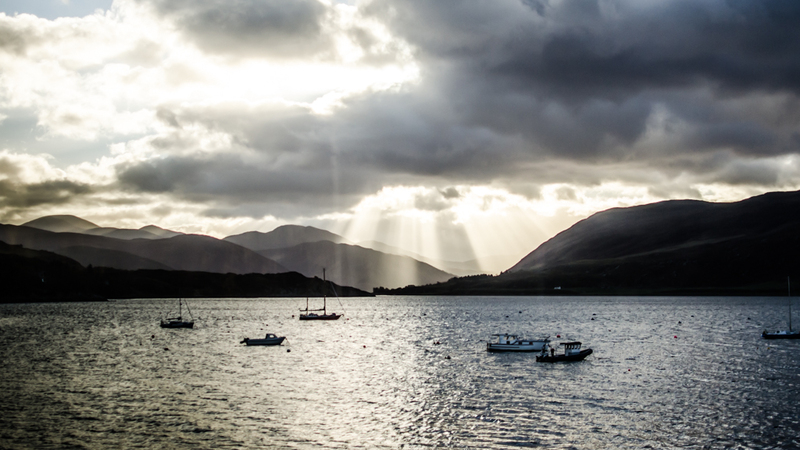 You can get as far as Inverness by train, and then go by bus to Ullapool. You can travel as far as Oban, Mallaig and Kyle by train, and then travel onwards by bus to the ferry from Skye to Harris. Further details from 08457 484950 or book online through www.scotrail.co.uk. The following operators fly regular daily services to the islands from Edinburgh, Glasgow, Aberdeen and Inverness. British Airways: 0345 222111. www.britishairways.co.uk.